 Blyth’s volunteer RNLI crew were requested to launch their D Class inshore lifeboat to assist a fishing boat with mechanical failure 1 mile North East of Seaton Sluice. The crew proceeded south into Blyth bay and on towards Seaton Sluice where it was discovered that the fishing boat was under tow by another boat. 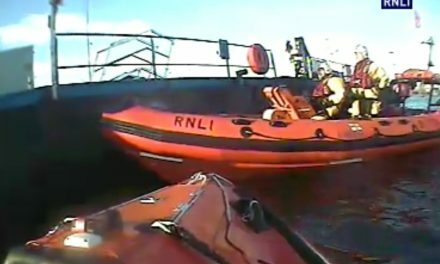 Once it was determined that all were safe and well then the lifeboat stood down and returned to station.